Note: Race extended three laps past its scheduled 334-lap distance due to a green-white-checkered finish. Bowyer started second and finished 30th. Bowyer and Denny Hamlin made contact on the opening lap, forcing both to pit road for repairs and dropping Bowyer two laps behind the leaders. Bowyer reported his car was loose in the corners. Crew made significant handling changes but could not improve Bowyer’s lap times. Bowyer started 30th and finished 29th. Crew continued to work to improve the No. 14’s handling, but Bowyer said it was loose in and tight in the middle. Team stretched his fuel mileage at the end of the stage hoping for a caution that never came. Bowyer started 29th and finished 26th. 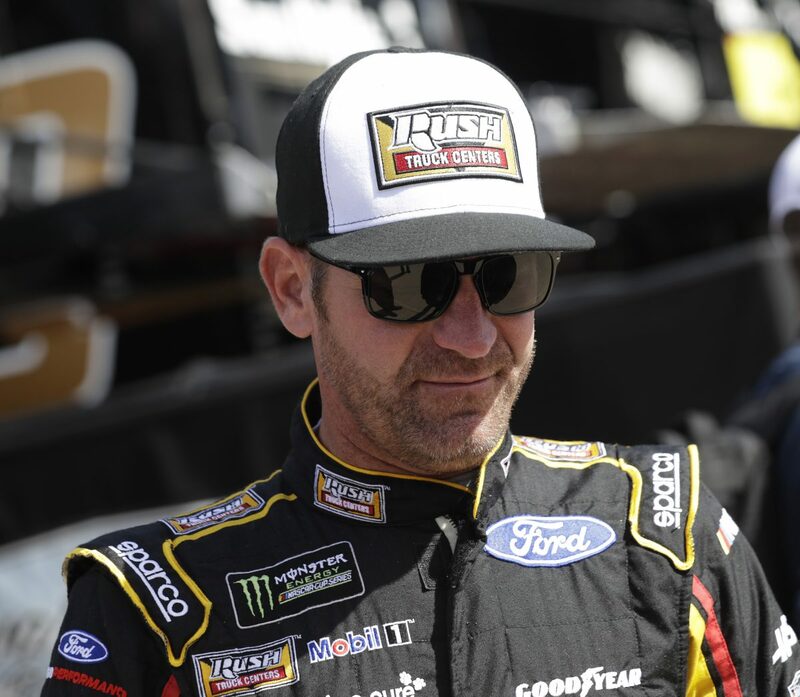 Bowyer reported smoke in his car throughout the race, likely caused by the early damage. No.14 team took the wave-around and gambled on a caution but had to pit under green on lap 244. Bowyer dropped to four laps behind the leader, but he regained a lap in the closing moments. Kevin Harvick’s victory in the AAA Texas 500 marked the 58thoverall win for Stewart-Haas Racing (SHR). It was the organization’s 51stpoints-paying Monster Energy NASCAR Cup Series win and its third victory at Texas. Harvick’s win marked SHR’s series-leading 12thpoints-paying victory 34 races into the 2018 season. SHR also won the 2018 Monster Energy NASCAR All-Star Race. This was SHR’s 15thMonster Energy NASCAR Cup Series victory with Ford. The team won its first race with Ford when Kurt Busch captured the 2017 Daytona 500. Harvick’s triumph delivered the 107thpoints-paying victory for Ford’s Fusion in the Monster Energy NASCAR Cup Series. It was Ford’s 676thall-time win in the NASCAR Cup Series. This was Ford’s 14thMonster Energy NASCAR Cup Series win at Texas, the most all-time among manufacturers. Harvick’s margin of victory over second-place Ryan Blaney was .447 of a second. Ford took five of the top-10 positions, including the top-three. Only 17 of the 40 drivers in the AAA Texas 500 finished on the lead lap. SHR is the only team to feature all four of its drivers in the Round of 8. The next event on the Monster Energy NASCAR Cup Series schedule is the Can-Am 500k on Sunday, Nov. 11 at ISM Raceway near Phoenix. It is the penultimate race of the 10-race playoffs and the cutoff race to make the Championship 4. It starts at 2:30 p.m. EST with live coverage on NBC beginning at 1:30 p.m.